The smartphone maker, Huawei will unveil the highly anticipated P30 and P30 Pro on March 26 at an event in Paris. Only a few hours are left in its launch and the company has revealed a new teaser. Huawei P30 Series New Teaser Confirms EMUI 9.1. Earlier, Huawei has revealed EMUI 9.0.1 in some of its devices. 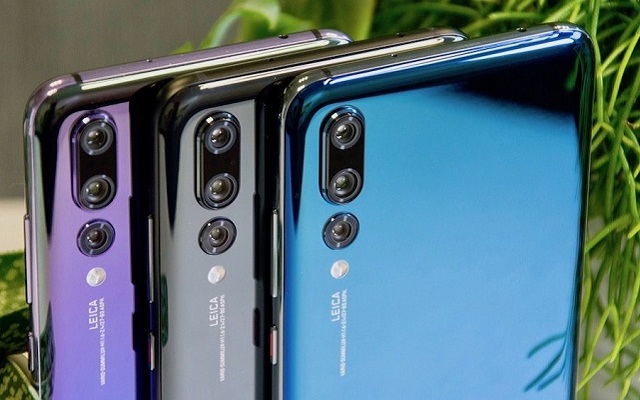 However, Huawei P30 series will be the first one to come with EMUI 9.1. Moreover, if you pre-order the P30 before April 8, 2019, you will get a Sonos One speaker. However, if you pre-order the Pro variant, you will get the speaker and a wireless charger. Stay tuned for more updates as the phone is going to launch tomorrow.